It’s only been slightly over a week since Gillette’s ad, which touched on topics related to #MeToo and toxic masculinity, was released. But the backlash has been fast and furious. Within hours, the ad had racked up tens of thousands of comments and reactions across social media, including both praise and criticism for Gillette. Putting out an ad with such a bold stance was a daring bet for Gillette, and no doubt they factored in the dialogue it would spark when crafting this campaign. 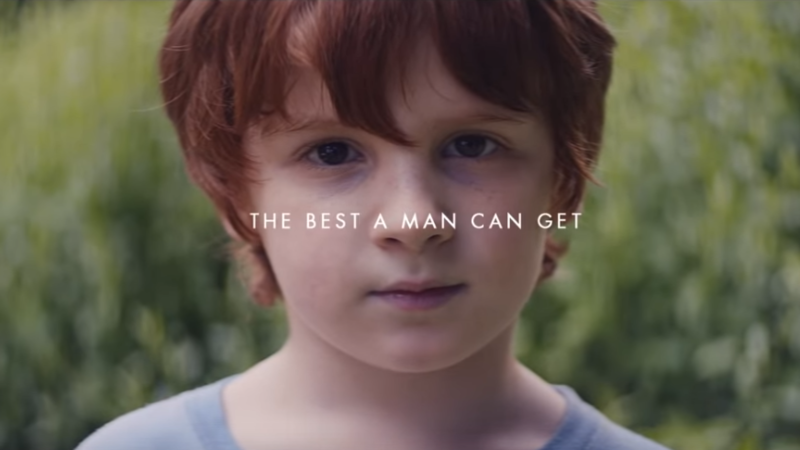 The “Best A Man Can Get” campaign is still in its early days, but even in the past week of the campaign, there are some clear lessons that brand marketers can learn from. P&G’s strategy with this campaign was no doubt carefully thought through. The Gillette ad was only the latest in a line of ads P&G has released in recent years centering around difficult topics, from the “My Black Is Beautiful” campaign to the Always “Like A Girl” campaign, drawing mixed reactions. Many argue that brands should stay away from politics and divisive issues as it alienates the very customer base that keeps you in business. And the tens of thousands of comments on Gillette’s ad from men who want to boycott the brand should be a cause of alarm for any marketer. While Gillette introduced a women’s brand, Venus, back in 2001, to cater to this market, it was what venture capitalist Mike Dodd described as “an afterthought brand,” a rough draft of “a ’60s ad man” type of concept about what women might want and how to sell it to them.” While the razor was marketed to men primarily as a tool, it was marketed to women as a way to become more feminine, beautiful, and ultimately more attractive to men. Indeed, this new ad from Gillette seems to be an effort to reach out to a significant chunk of its customers in a more meaningful way, while trying to stay relevant and reach a whole new generation of first-time buyers. 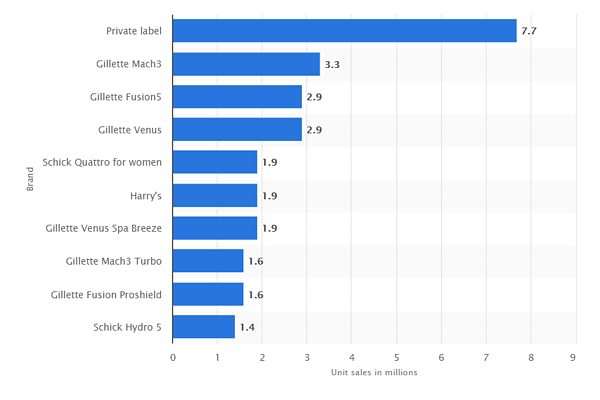 In 2018, sales of Gillette Venus razors made up for 34% of its total unit sales (this does not take into account the women buying the men’s Mach3 and other ranges for the men in their lives). Shifting brand image (the perception of a brand and the values associated with it) cannot be changed in a day. One ad is not enough to undo all the associations with a brand built up over the years, as observed through the social media mentions of Gillette posted by women complaining that Gillette’s razors for them are pink and cost more. However, brand reputation can be jeopardized in an instant, with one wrong move. The backlash to Pepsi’s Kendall Jenner ad brought the brand to its lowest consumer perception levels in 10 years, undoing years of advertising that hit the mark in a single stroke. Within a few days of the ad being released on YouTube, it had racked up a disproportionate number of ‘Thumbs Down’ reactions - roughly ten times the number of ‘Thumbs Up’ reactions. In the comments section, people were claiming their comments were deleted by the brand. Gillette was observed to be selectively replying to some comments (mostly positive ones) and not others. On social media, what goes on in the comments section of ads is just as important as what is on the ad itself. Yet, many brands who run branding campaigns at such a large scale still focus very little on testing digital creative, while investing heavily in TV ad testing. Digital is still treated as an extension of TV campaigns, instead of treating the audience on social media differently. However, TV ad viewers are passive; social media users are participative, many passionately so. Testing creative on a small, targeted social media audience can be done with meaningful learnings generated in as little as one day. Brands need to see this testing as an important part of their campaign arsenal. While sparking dialogue may be intentional for Gillette, and controversy was to be expected, they may not have anticipated the intensity of the backlash. If they had foreseen potential controversy, Gillette could have driven the online dialogue quite differently, putting in place a response solution that would respond to individuals consistently (instead of at random) and at scale, explaining their goal behind the ad, sharing details of the study they conducted on the traits Americans think makes a “great man”, and providing links to more information. They could also have implemented a moderation solution that hides, not deletes defamatory or offensive comments (so the comments can still be seen by the poster and their friends), as deleting comments tends to make people more angry. This will also allow them to continue the conversation with those individuals in the hidden thread, away from the public eye. Having a clear anti-hate policy in place is also important. With public, transparent community guidelines in place, comments can be moderated based on clear-cut guidelines about what constitutes hate speech and will not be tolerated. This avoids the brand being perceived as censoring any comments that are negative about them. An study by public relations firm MWWPR showed that consumers can tell the difference between 'goodwashing' and a long term authentic brand story. Brands have to back up their stances with action and consistency. With this controversy, Gillette now has an amazing opportunity to back their values with action, demonstrating that they are willing to have a conversation with customers rather than just preach at them. To capitalize on this opportunity, being prepared is key. Otherwise, that opportunity will be drowned in the flood of engagement that will follow. When you’re listening, what are you listening to? At BrandBastion, we’re asked by clients from time to time about how they should handle or interpret engagement if they post something up for an event like Veteran’s Day or Remembrance Day. People might respond with a sad emoji due to the nature of the event, but they might regard the brand more positively knowing that the brand cares about this special day. Our response is that it’s all about the context. Social listening that is just about looking at high level engagement figures like Clicks or Shares or looking at keyword frequency is not enough. Thousands of people might be talking about a single keyword, but is what they are saying good or bad? Tens of thousands might have shared something but did they share because they were impressed… or disgusted? It’s important to know exactly what people are positive or negative about, and on exactly which ad creative or campaign. 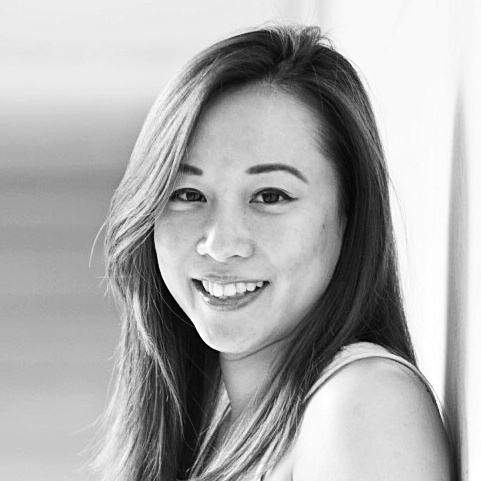 Armed with that knowledge, brands can take action - be it making quick changes, swapping out creative that does not resonate, or allocating more budget to something that people are responding well towards. 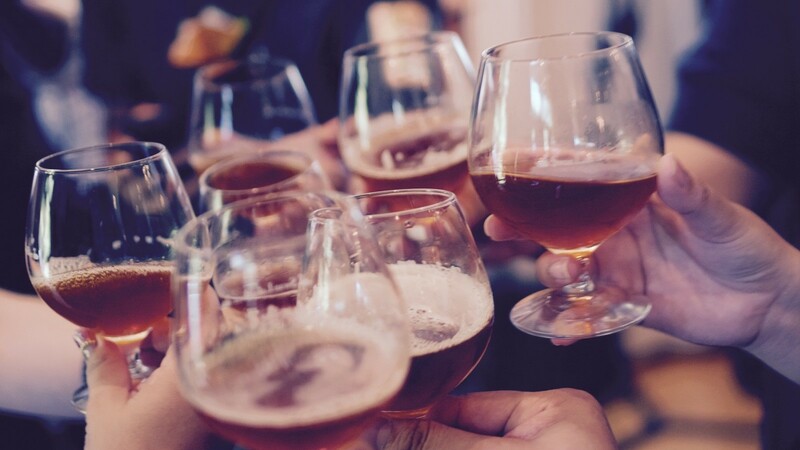 For brands investing so much into creative strategy and TV spots, investing into creative testing and engagement management on their social media channels should be as much of a priority. “The images portrayed in advertising matter,” said Marc Pritchard, P&G’s chief brand officer said at the I.D.E.A. Initiative Cannes In Color last year. “They unconsciously embed bias. This is not a time to be unclear on what your point of view is [and] what side of history you choose to be on,” he said. 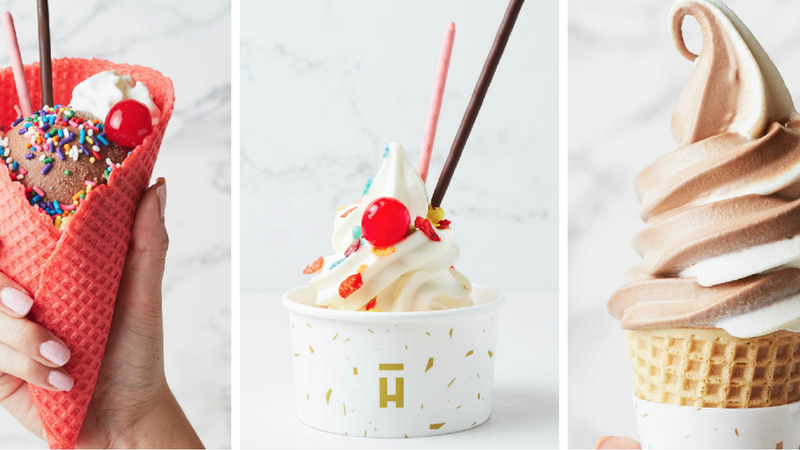 For brands placing such big bets on their advertising strategy, this is also not a time to be unclear on what their tactical plans are for executing bold strategic campaigns on social media.